Trezor is a hardware device which enables users to keep their cryptocurrencies in cold storage. 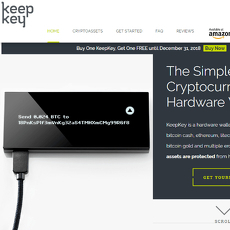 It is considered one of the most secure wallets for everyday cryptocurrency users and its main competitors are Ledger Nano S and KeepKey. Trezor was developed by SatoshiLabs. 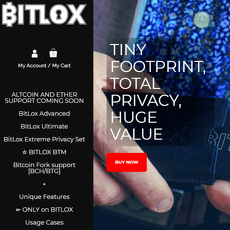 Users private keys are stored on the device itself and users have a recovery seen in the case of the hardware device getting lost or being stolen. Transactions are signed by linking the device up with the computer via a USB. Trezor provides detailed instructions on how to set up and use the device, and also on how to set up and safely secure the recovery seed. 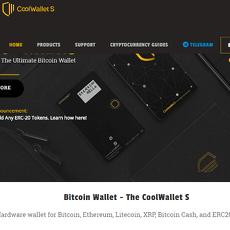 The wallet is not hierarchical deterministic and does not have the multi-signature technology. 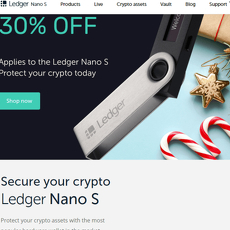 The wallet supports most of the large-cap cryptocurrencies but not as wide of a variety as Ledger Nano S. There are two models with different specification and the cheaper model costs €89. This is more expensive than competitors but Trezor also has one of the biggest reputations in the wallet industry.